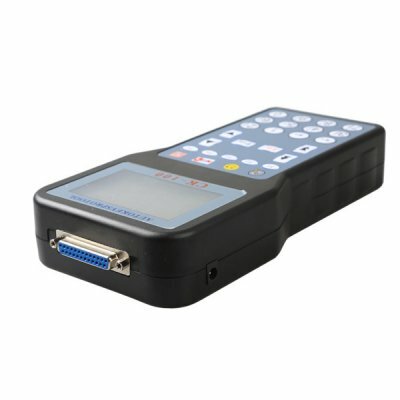 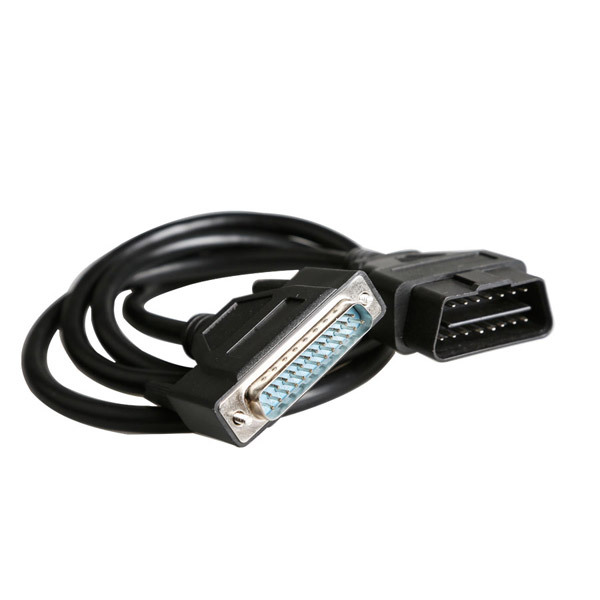 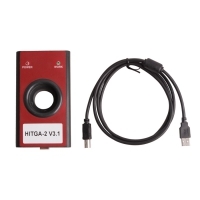 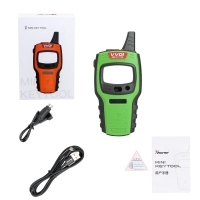 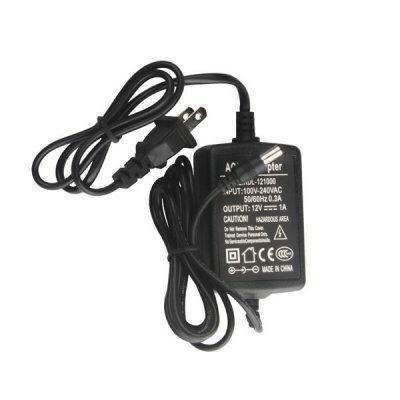 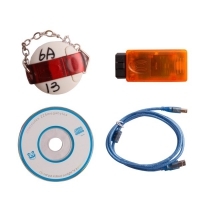 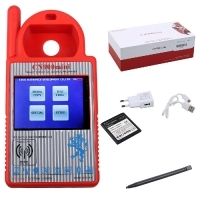 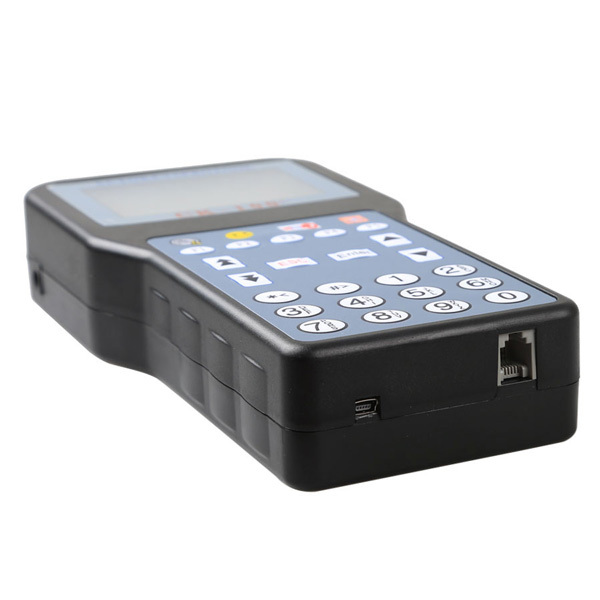 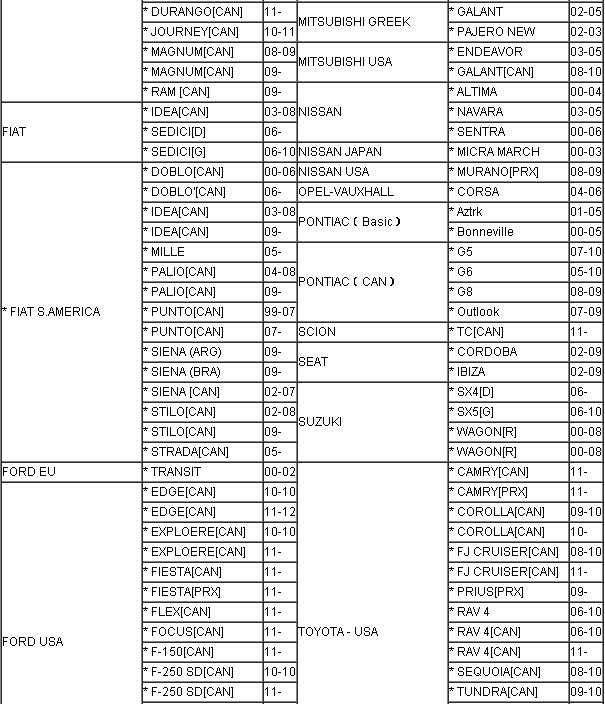 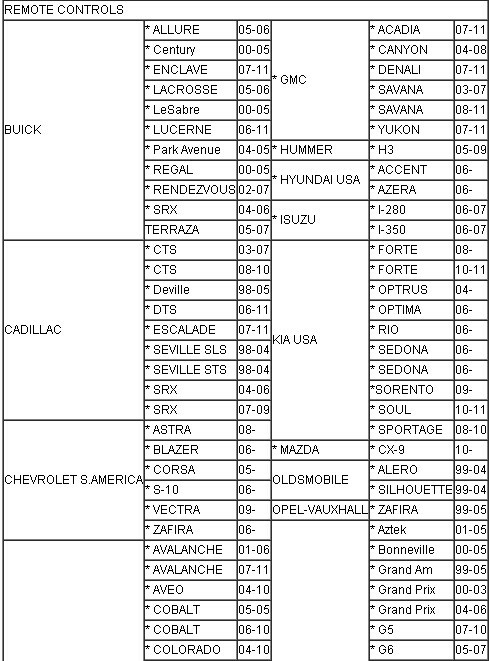 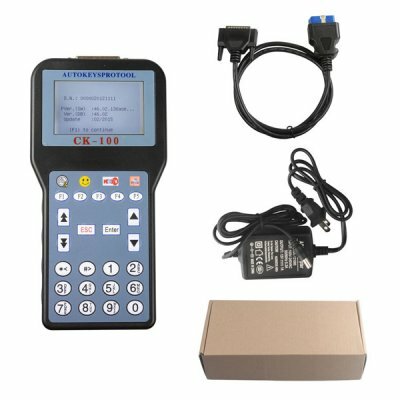 V46.02 CK100 Key Programmer is Update version of Silca SBB V33.02. 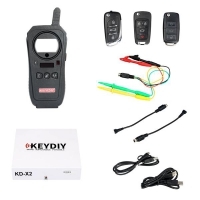 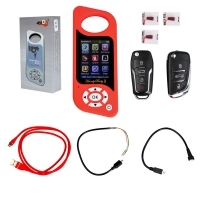 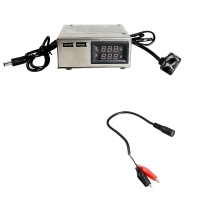 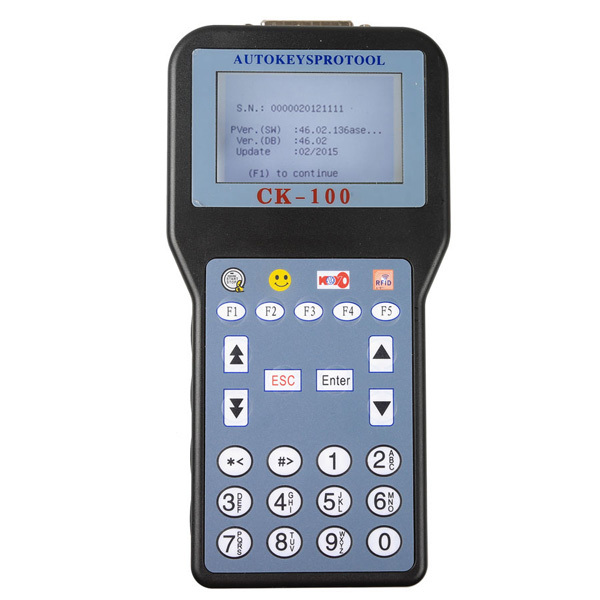 CK100 46.02 Auto Car Key Programmer With 1024 Tokens Add New Car Models Ford, Honda and Toyota. 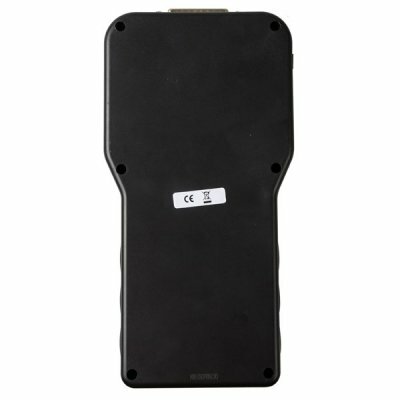 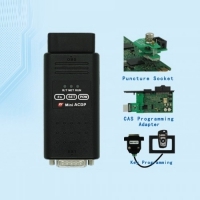 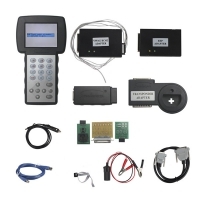 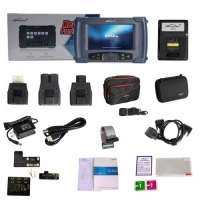 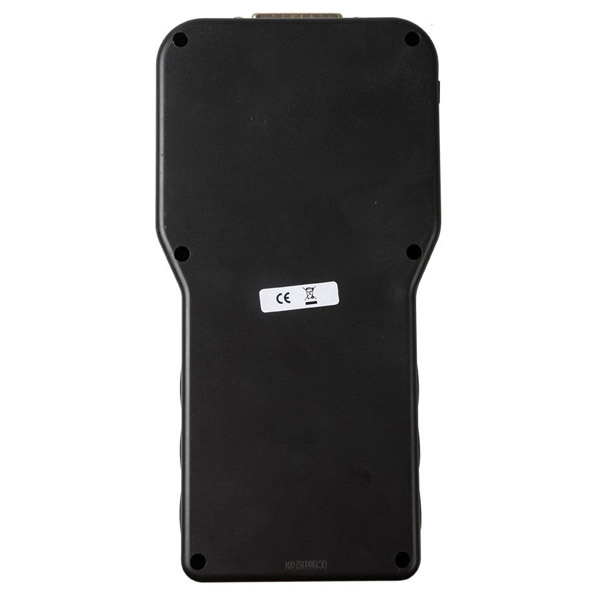 V46.02 Ck100 Ck-100 Ck 100 Auto Key Programmer Support Toyota G Chip. 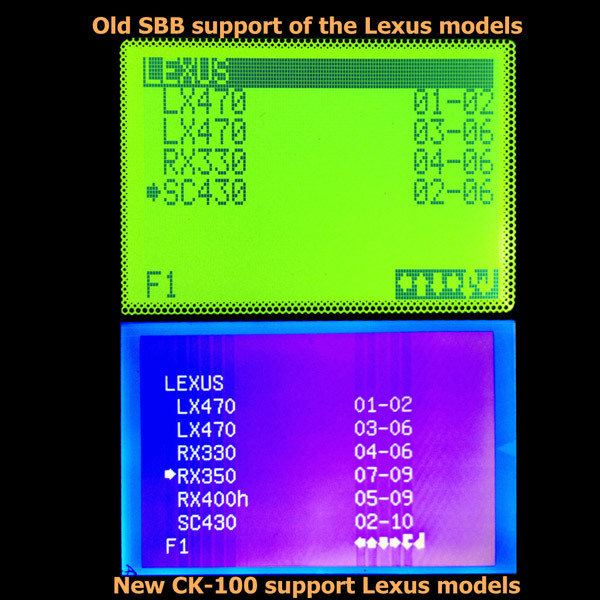 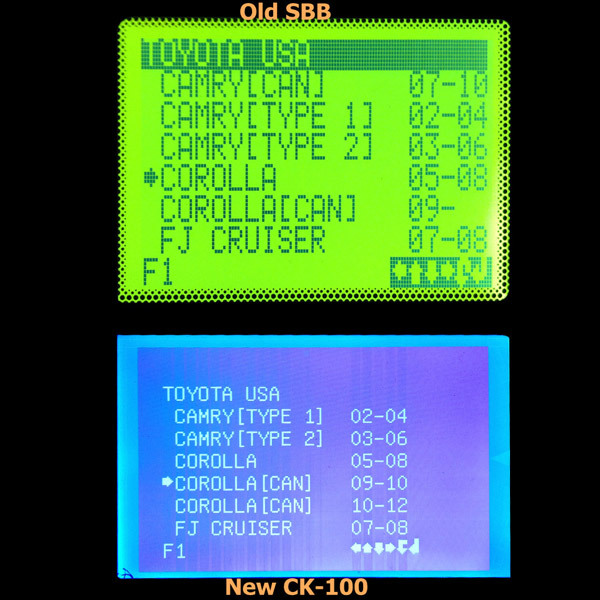 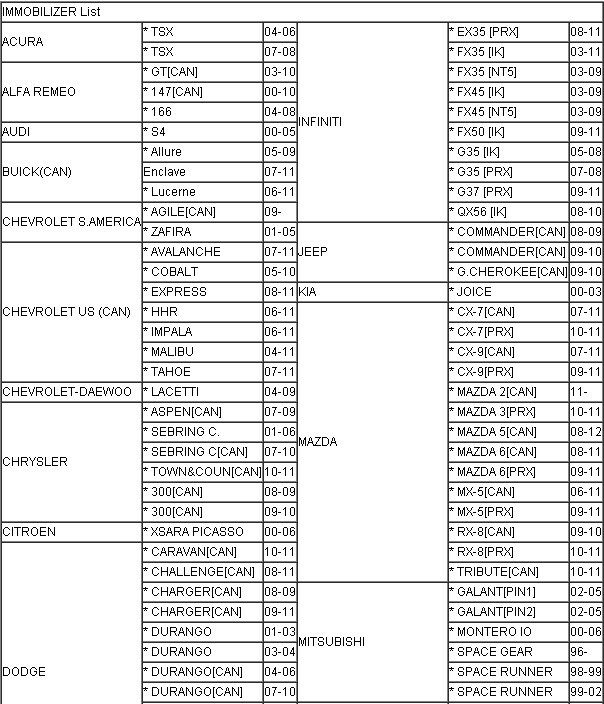 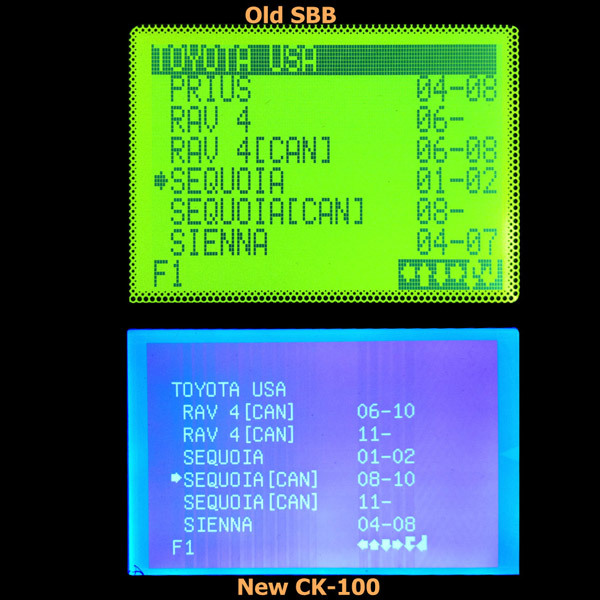 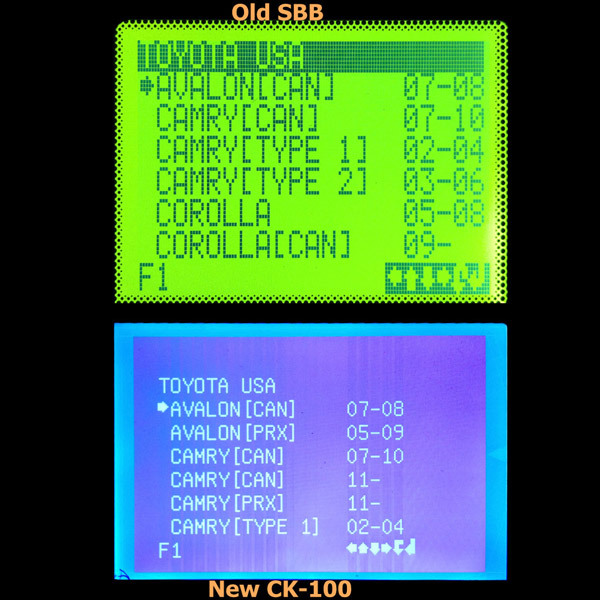 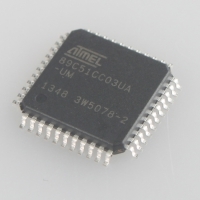 1.Alternative to function and feature of the SBB V33.02.